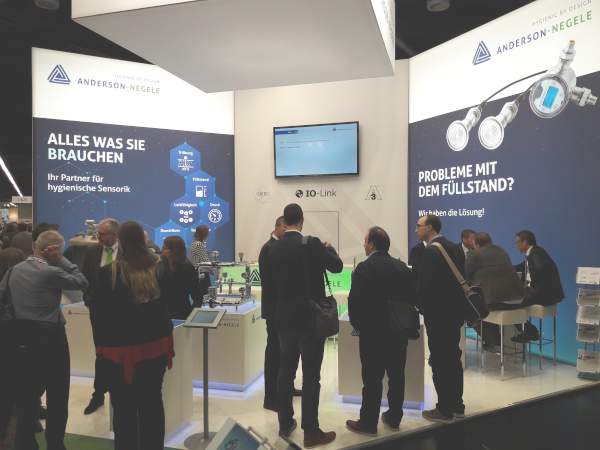 With several new developments the specialist for hygienic sensor technology, Anderson-Negele, presented itself on the trade show for breweries and drink technology, the BrauBeviale in Nuremberg. 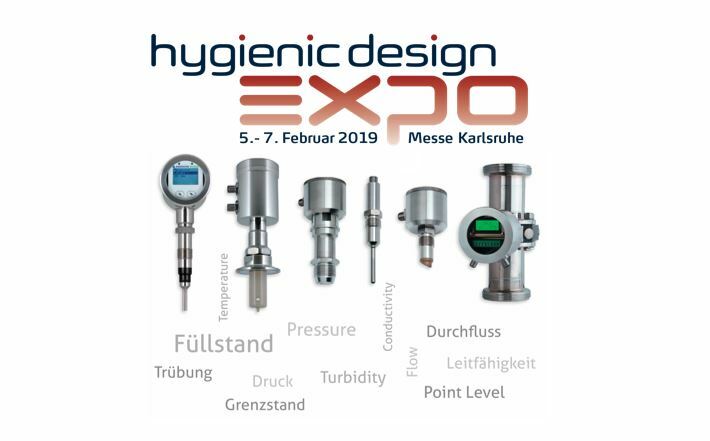 The visitors took a strong interest in the new sensors for differential pressure and for turbidity, but also in the new interface IO-Link, which was presented for several sensors as an additional data transfer technology. An answer to these questions which are essential for the process quality is offered by the new differential pressure sensor D3. The integrated tank linearization and density compensation make this measuring instrument for level and head pressure an extremely precise and easy to handle device, which sets new standards in accuracy, speed and usability. Here you can find more Information on D3. 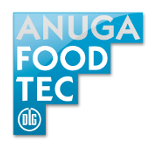 The specialists from Anderson-Negele can calculate this for each individual application with a specially developed tool precisely. An active phase separation instead of a passive switching, which by nature need a buffer time, can save cost and time. The new turbidity sensor ITM-51 optimizes the resource efficiency by pinpoint switching in the phase separation. Here you can find more information about ITM-51. ...are the focus of the digital interface IO-Link. 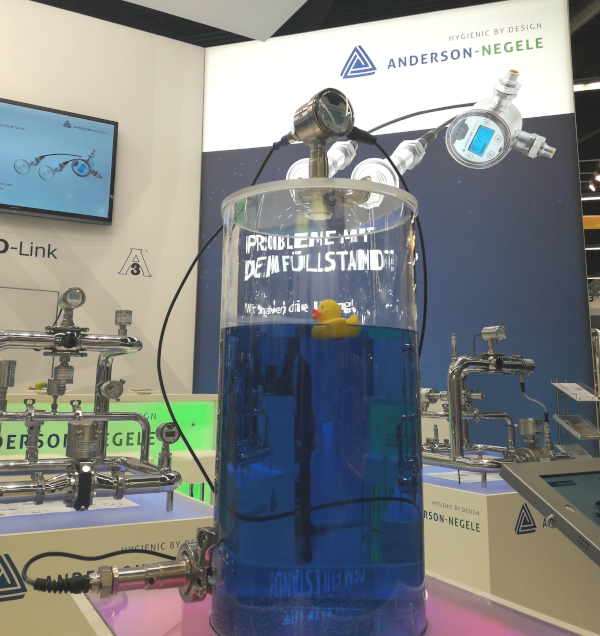 Anderson-Negele presented on the BrauBeviale its applications with this universal data transfer technology. 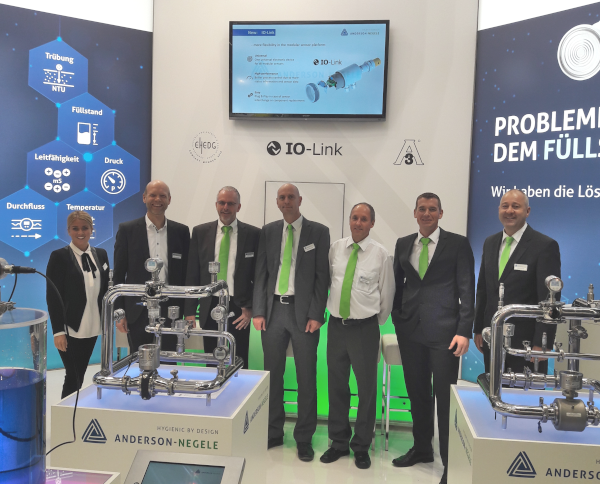 IO-Link comes into operation in all sensors which are based on the Anderson-Negele specific modular platform, first for the measuring of turbidity, conductivity and level. Modular platform and IO-Link: the frequently used expression “Plug & Play” get a completely new significance. Here you can find more information about IO-Link. The next BrauBeviale fair will take place from 12 to 14 November 2019. Here you can find more information about BrauBeviale.